Attractive photo backgrounds on the theme of writing and notetaking. Notes are part of our daily work routine. Whether on the telephone with a customer or during a meeting- we jot down information several times daily. Grasping this process, we have provided stylish designs of writing materials, notepads and coffee cups in our templates. 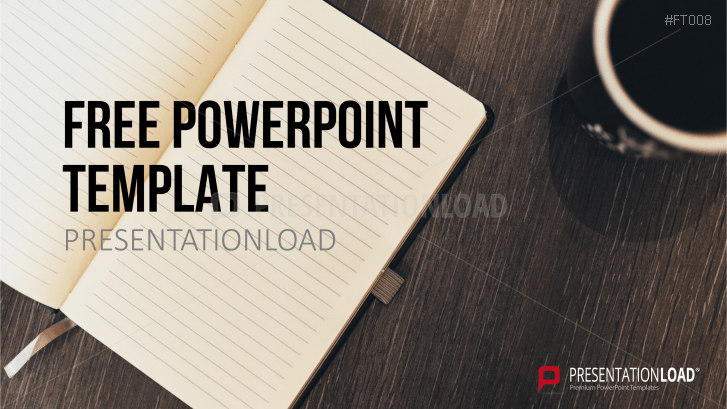 Initiate parts of your lecture that need attention with a writing pad image or take a break during a long presentation with a coffee cup image.